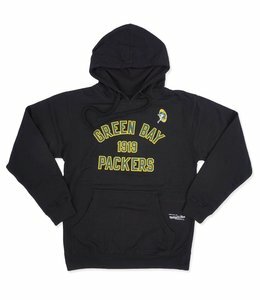 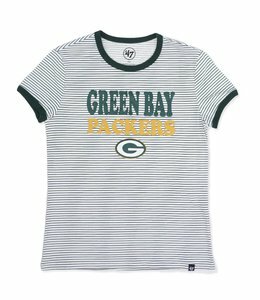 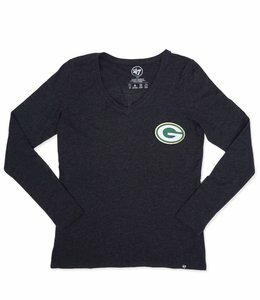 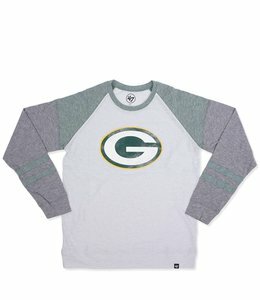 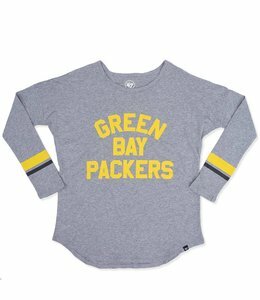 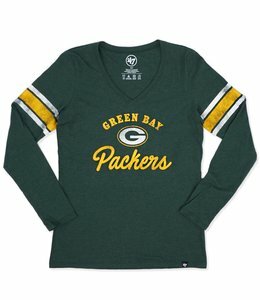 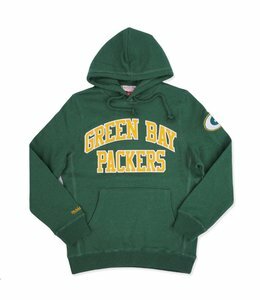 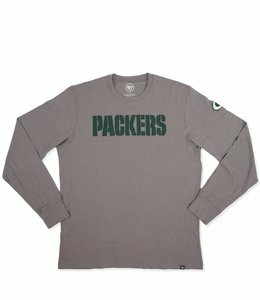 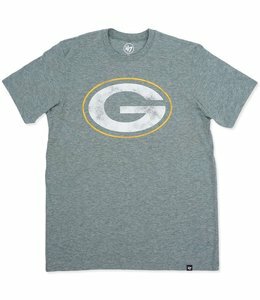 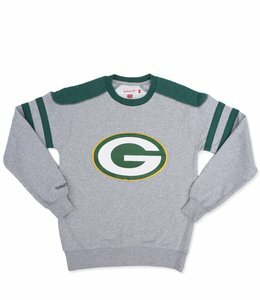 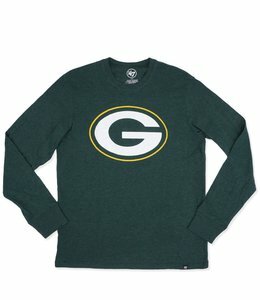 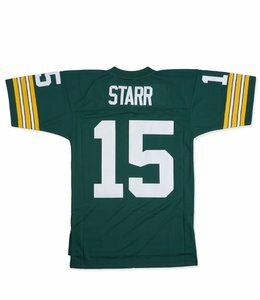 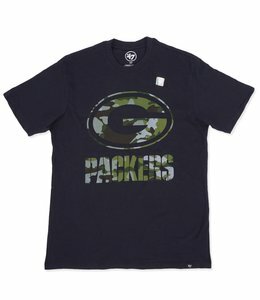 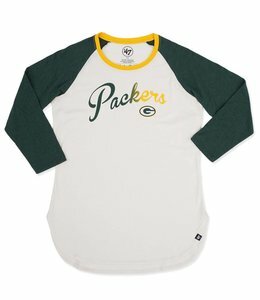 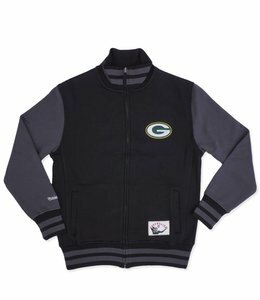 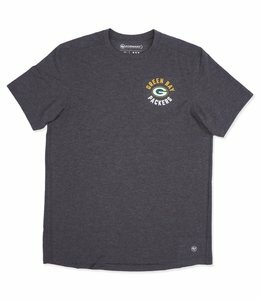 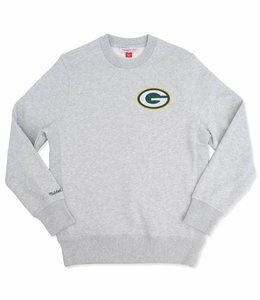 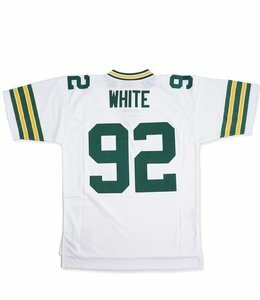 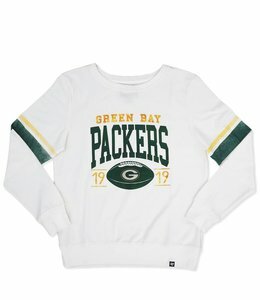 Packers women's raglan long sleeve top featuring arm banding details and distressed logo print. 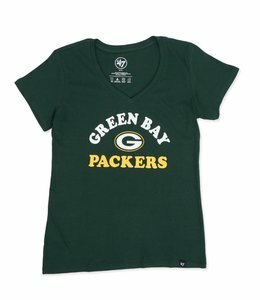 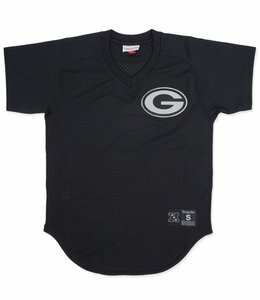 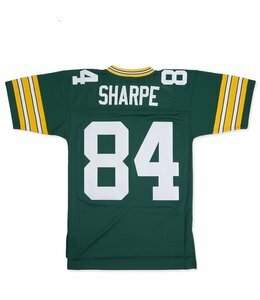 100% polyester mesh v-neck jersey style top featuring patch applique REFLECTIVE Packers logo. 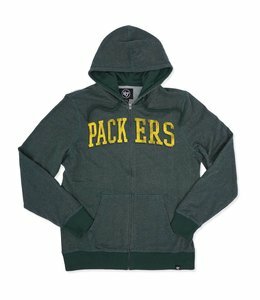 Custom fit pullover hooded sweatshirt featuring Legacy Logo screen printed graphics.